How are you today? I have been home with a sick kiddo all week - he is finally feeling better. So, I am in the shop today to take care of some housekeeping! I will be sending a second email out today with information about all of our upcoming classes! 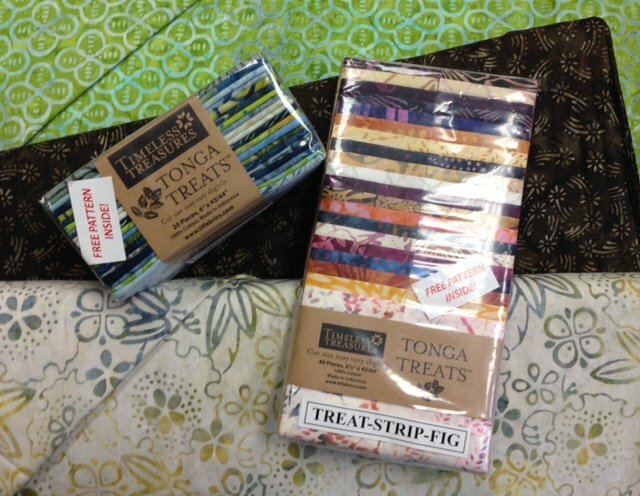 Fabric - New pre-cuts and coordinating batiks are here from Timeless Treasures! A neutral layer cake from Maywood Studies has arrived too! 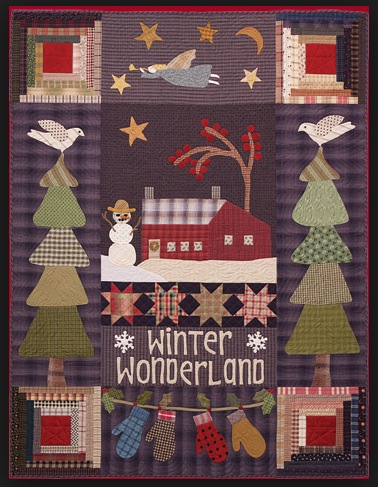 Patterns - Buttermilk Basin Banners & Folkart Penny mats are in! New wool patterns from Lily Anna Stitches are here too! 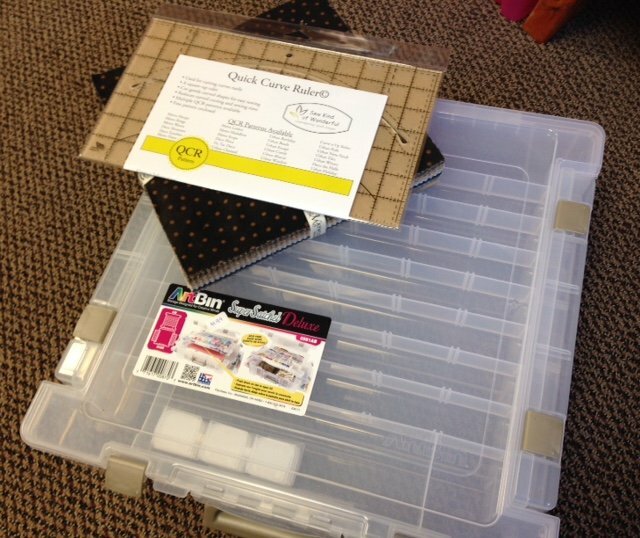 Notions - Looking for a new project box? Try the Super Satchel from Art Bin. Not only does it hold your squares, there are 3 compartments to keep your notions in! Cosmo floss for the Sundresses patterns are here too! I am super excited to take Grayson to the fireworks this year! I will try to capture some pictures of aww on his face to share with you! Oh...I almost forgot, the new Country Register is here. Have a safe and wonderful weekend!